SteamJ, Fikk, Horoticus and 2 others like this. 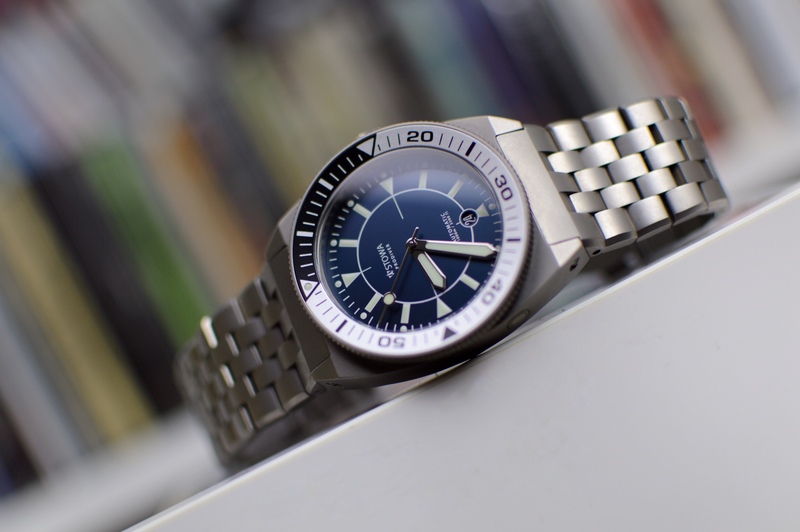 Been drooling over this thread.. My Rhodium prodiver with the blacked out bezel lands tomorrow, couldn't be more excited!!! As promised, couldn't be happier to join the club. Been dealing with some serious bezel slop though... did a quick reinstall and it seems better, is this normal? Last edited by atxdivebezel; June 28th, 2018 at 17:28. SteamJ, mplsabdullah and WatchDialOrange like this. SteamJ, WatchDialOrange and yankeexpress like this. Has anyone tried the new titanium bezel? Yes but I actually didn't post many pictures. I can't remember seeing anybody else posting pictures here. Thanks! Did you like it? 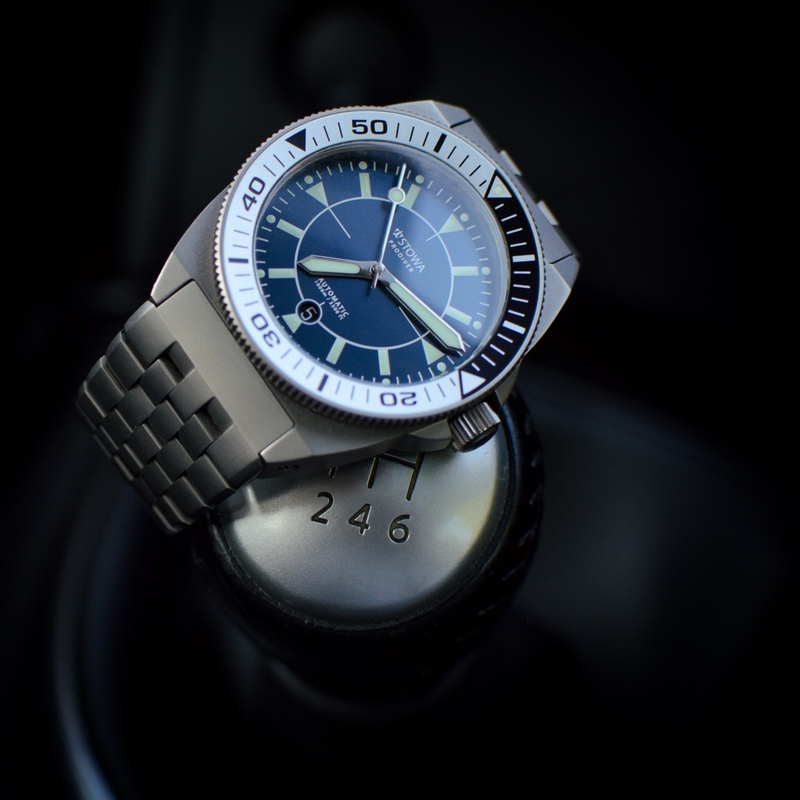 Stowa Prodiver Limette with new Lime Green Surfboard. tsteph12, stuffler,mike, SteamJ and 4 others like this. Fikk, SteamJ, nervexpro55 and 4 others like this. Seriously considering one however i am concerned by the l2l... what are your feelings?